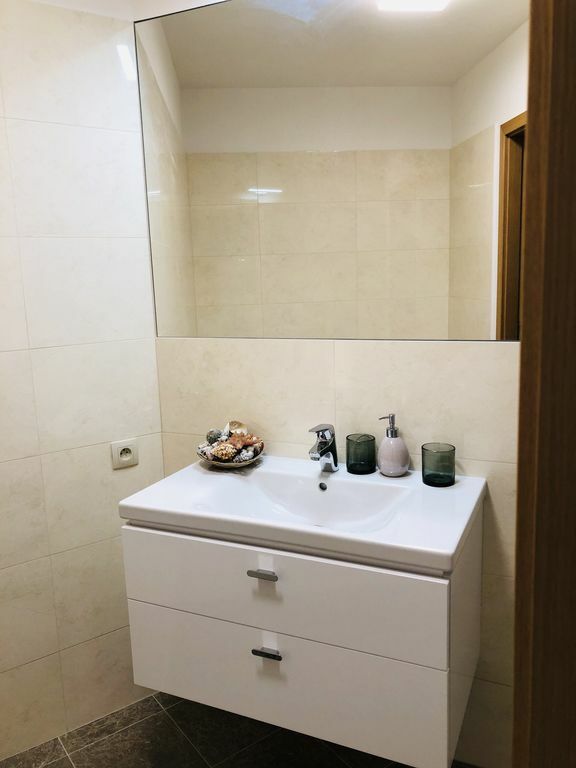 Beautiful flat in the hart of Bratislava with wonderfull view on the Danube. Situated in Nivy in the Bratislavský kraj region, Panorama 22 apartment features a balcony. Free WiFi is provided. The apartment is equipped with a living room with a flat-screen TV, a fully equipped kitchen with a dishwasher, and 1 bathroom. Private parking is available at the apartment. Panorama 22 apartment offers a terrace. Bratislava is 2.9 km from the accommodation, while Parndorf is 35 km from the property. The nearest airport is Bratislava Airport, 8 km from Panorama 22 apartment.